This stuff really puts hair on your chest. It's the closest thing to drinking a campfire you will ever get. It is smokey and, frankly, only good for asserting masculinity. I don't think I've ever had more than a sip of it without SERIOUSLY watering it down. Even just getting a whiff of it burns the hair on the inside of your nose. This bottle will last me YEARS. I would most likely give my review the same title but I actually prefer the 10 yr to the 18 because it's smokier. It will put hair on your chest and perhaps it isn't for everyone. Give it another try by letting it air out awhile and put a dash of sparkling water; You'll be pleasantly surprised at how much that will take the initial edge off. @ayellen...have you had Lagavulin 16? If so, how would you compare it to this Laphroaig I haven't had the Laph 10, but my one sampling of Lagavulin left me with the "drinking a campfire" feeling. 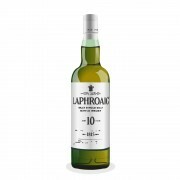 laphroaig 10 is one of my favourite whisky's. to me it literally tastes like it's come from a different world. i'll have a glass on days i don't want to forget. 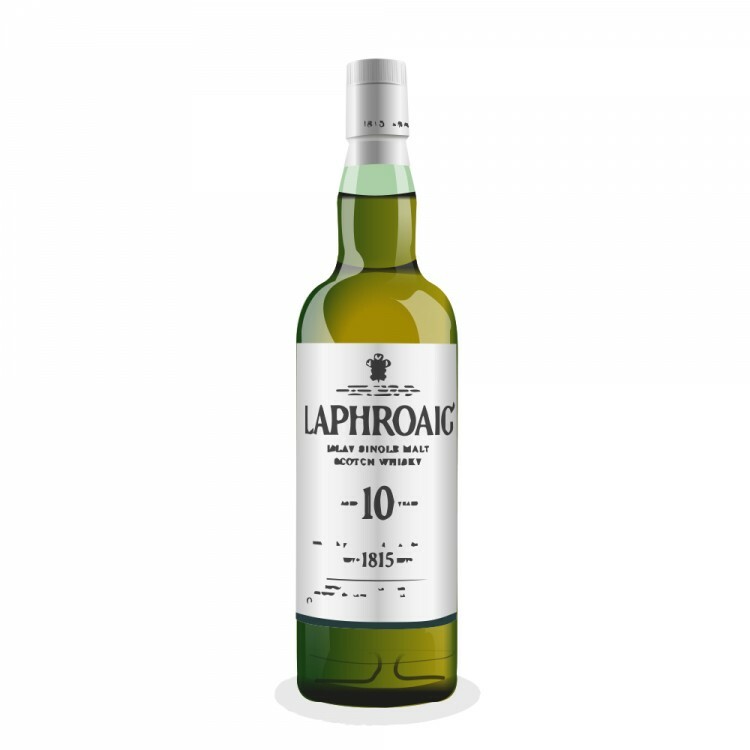 laphroaig 10, whether you're in the mood for it or not, puts you in the mood, and i think that's what makes it such a great whisky. Agree with the first reaction, but can't understand why not give it a second chance... The finish makes you want to drink more... A bit of air and it is gold in your mouth. An acquired taste, but one you will love! Can I have your bottle you don't want?